The Impala is both a muscle car and family car. But do you know that Chevrolet toyed with the idea of a four-door convertible. Find out more. The XP-834, is built upon a 1965 four-door sedan body. According to an internal memo, the body incorporated several modifications. The convertible has been the focus of countless songs, movies, and even television shows, but in 1964, General Motors had an idea to build a convertible that was ahead of its time. On June 4, 1964, Chevrolet started outlining a program that would see a four-door, 1965 Impala become a convertible. 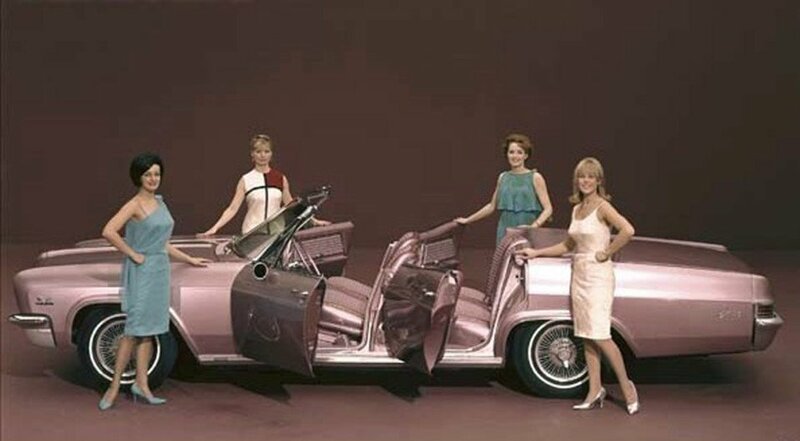 The car was to be a design-study piece, meant for display at the November 1965 Detroit Auto Show. Dubbed project XP-834, the Chevrolet Caribe convertible sedan was to be completed by December 4, 1964. Unfortunately, scheduling conflicts and even a strike at the Fisher Body Works plant caused that deadline to be missed. The car is built upon a 1965 four-door sedan body, that was procured from the Fisher-Janesville plant. According to an internal memo, the body incorporated the following modifications: no roof panel, rails or bows, no rear window, and would incorporate the front end and windshield from a convertible. The car also required rocker panel reinforcements, the use of heavier-gauge metal to create the inner and outer lock pillars, and finally, provisions for air conditioning. With the program taking longer than anyone anticipated, on May 6, 1965 it was announced that management was losing interest in a four-door convertible, but the project would be able to continue. On July 9, 1965, another internal document states that the car was to be updated using 1966 Impala parts, and in October of that year, the transformation was still underway. On September 29, 1965, with 99-percent of the work complete, it was decided that the car would not be shown at the Detroit Auto Show. There is no explanation why, just that focus was switching to the 1966 Chicago Auto Show. That plan was soon nixed, as on February 15, 1966, the car was withdrawn from the Chicago Auto Show at the behest of Mr. Elliot (Pete) Estes. Unfortunately, that’s where our paper trail grows cold, as the last entry states that on March 1, 1966, the car was not used at the Chicago Auto Show. There is not a lot of information that can be found about the car. In fact, a source says that the car was probably scrapped, but no one at the GM can recall exactly what happened after it was built. We were able to find out that a Mark II 396 cubic-inch engine and a three-speed automatic transmission was destined to power the car. In regards to the interior, the work order/document outlining the project lists that a 1966 “E” Astro bench seat (model 1796-391), and 1965 Chevrolet six-way power adjusters were to be used for the front seat. Upon further inspection, it appears that in actuality, the Stratoback seat option was utilized. This seat not only gives a sporty look, but with a fold-down armrest, allows the car to carry six persons. 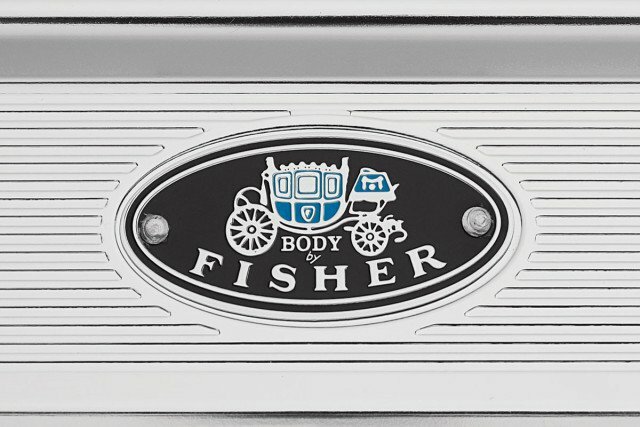 Fisher Body Works was integral in the design and implementation of the windshield, windshield header and latches, modification of the doors, and the Infora folding top. The top was designed to fold flush into the body and then get covered by a hard boot. Thanks for reading about Throwback Thursday: Chevrolet Built An Impala Four-Door Convertible.